If this is your first time riding the Arapeen Trail, consider the four "Don't Miss" Ride Suggestions shown on the map. The length of these rides are between 41 and 58 miles each. 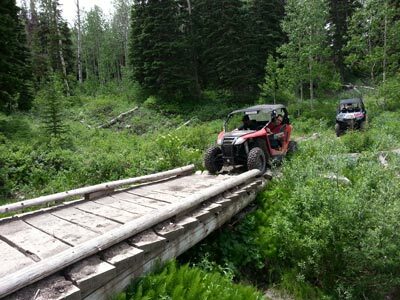 There are plenty of side trails for longer adventures. The Ride Suggestions explore four separate canyons. Just follow the indicated routes for an awesome ride! If you like to "wander" a little, consider the Overnight Ride Suggestions found on the map. These routes allow you to hit the trail from one town, stay the night in another, and then return to your starting point via a different route the next day. The Overnight Rides have a long-day and a short-day ride, so you can switch it around to fit your schedule. The official Arapeen Trail map highlights various Points of Interest along the trail. How many days do you need to ride 600 miles of the Arapeen Trail? It all depends on how much fun you want to have along the way! I suggest 3-4 days. 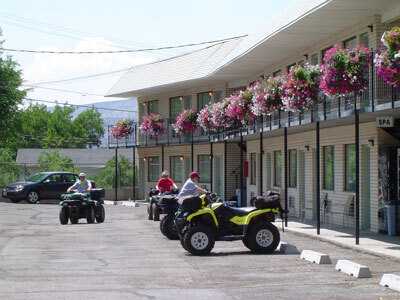 RIDING IN TOWN: The towns adjacent to the Arapeen Trail are “OHV Friendly”, which means you can ride your side by side right from your place of lodging to the trails- there is no need to trailer your machine. You can also ride to the gas station or to a restaurant for lunch. 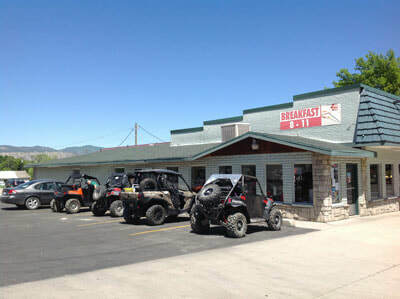 You can cross US Highway 89, but it is illegal to ride down it unless your machine is Utah STREET LEGAL. Please keep your in-town speed to 15 MPH or less. 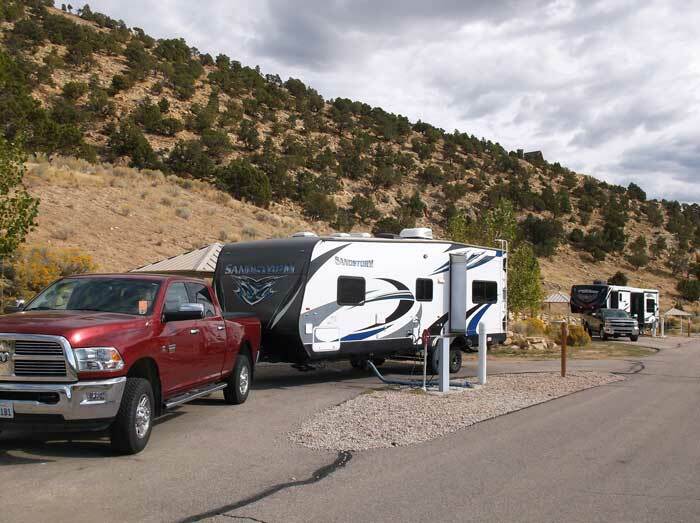 Also, all roads owned or maintained by Sanpete County are open to general off-highway vehicle use. 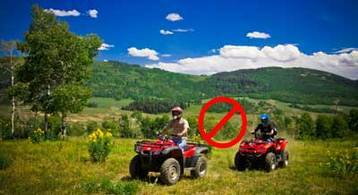 If your machine is NOT registered in Utah, you may need to buy a non-resident permit. 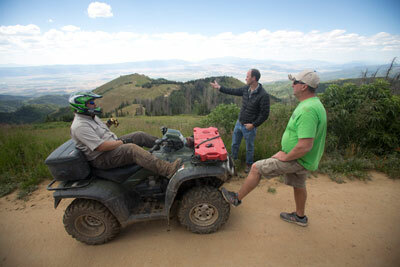 OHV Registration from 15 States is valid in Utah. RENTING locally makes it EASY! Always remember to Ride on Designated Routes. Do not travel cross-country or try to create new trails. 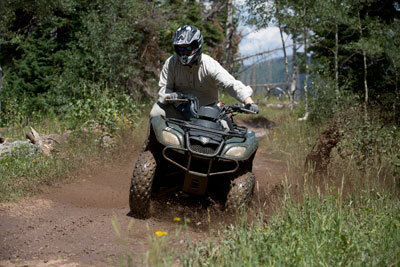 All motorized vehicles must remain within 150' of roads and trails. Respected Access is Open Access! "If rough camping is too much hassle... make an exception this time and book an affordable place in town!" 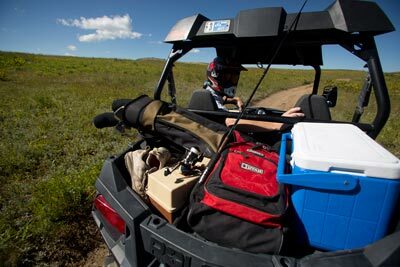 When was the last time you had an overnight adventure with your spouse? 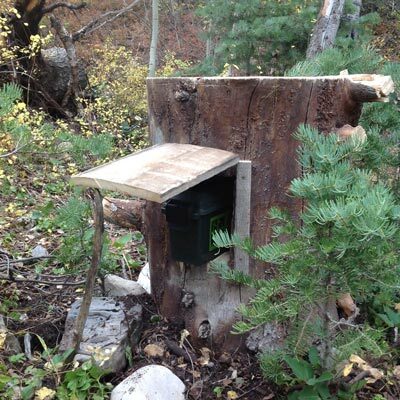 The Arapeen Trail is a great way to refill your couple bucket! 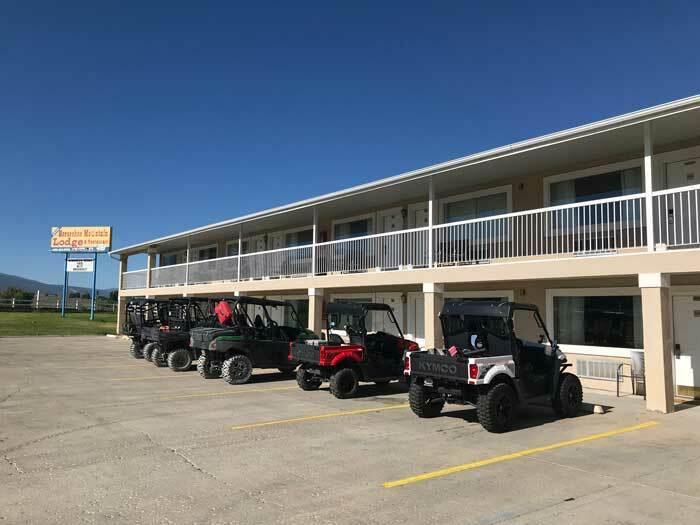 If a clean shower, a delicious meal, and a comfortable bed sounds good after an exciting day on the trail, consider a local hotel, bed & breakfast, or developed campground. Riding the trails with your spouse is Side X Side Heaven! 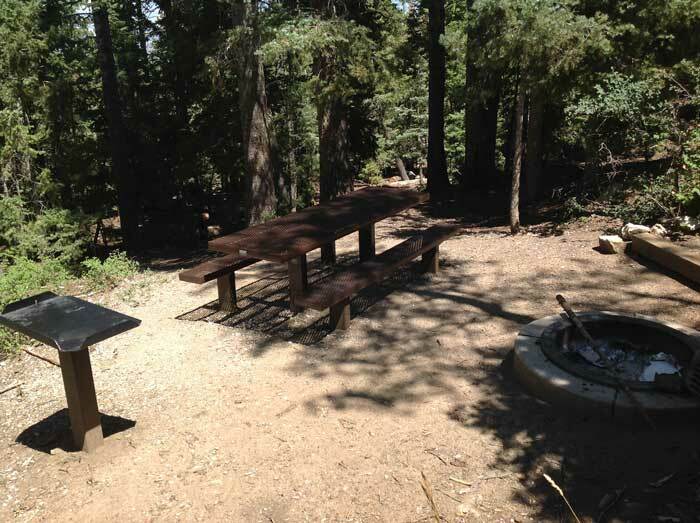 Forest Service Campgrounds are also available, as well as primitive camping for those who like to rough it. Forest Roads that are improved enough to accommodate Large RVs are marked in black on the Arapeen map. All other routes may prove unsafe for RV’s. GET A MAP BEFORE THEY ARE GONE! Need a new place to ride? Try the Arapeen! Install the AVENZA MAPS App on your mobile device- (Google Play or App Store). With your mobile device, click the following link to locate the Map: https://www.avenzamaps.com/maps/837625/ Click Get this Map- it will download directly into the Avenza Maps App on your mobile device. 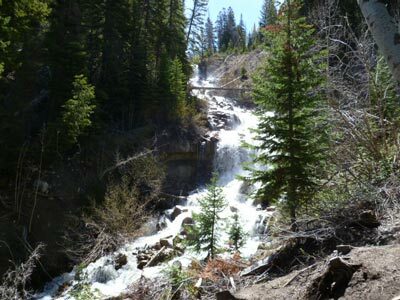 The Sanpitch Trail loops up Log Canyon, heads south along the spine of the Sanpitch Mountain range, and descends Maple Canyon (a popular place to sport climb). Stop for a tour at the Fish Hatchery along the way. TRAIL ELEVATION: 5,692 - 9,332 ft. 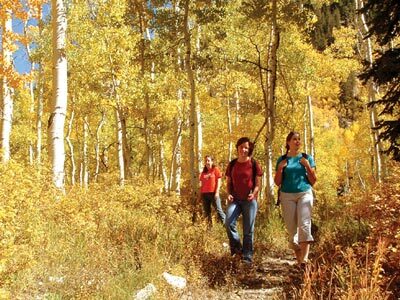 TRAIL SEASON: July 1st - October 15th. 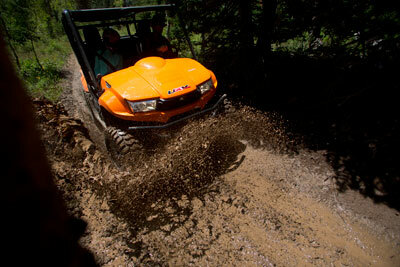 TRAIL DEGREE OF DIFFICULTY: EASY, open to off-highway vehicles of all widths. For over 20 Free printable Trail maps, Click Here!